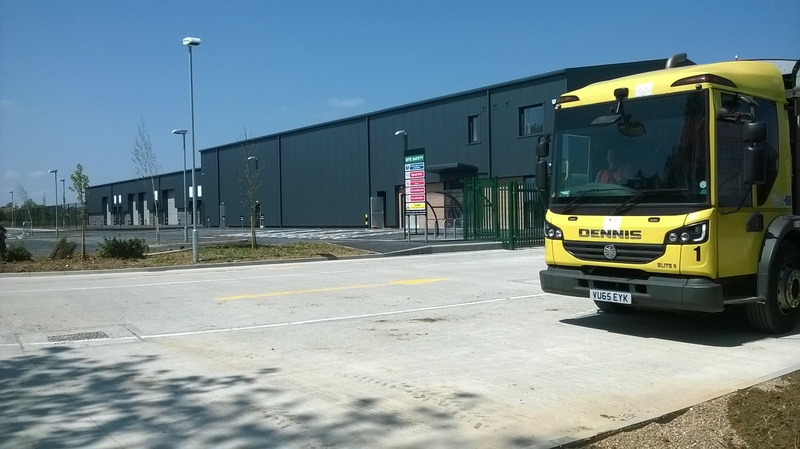 Lindum completed a waste and recycling depot along with seven business units for repeat client, North Kesteven District Council. 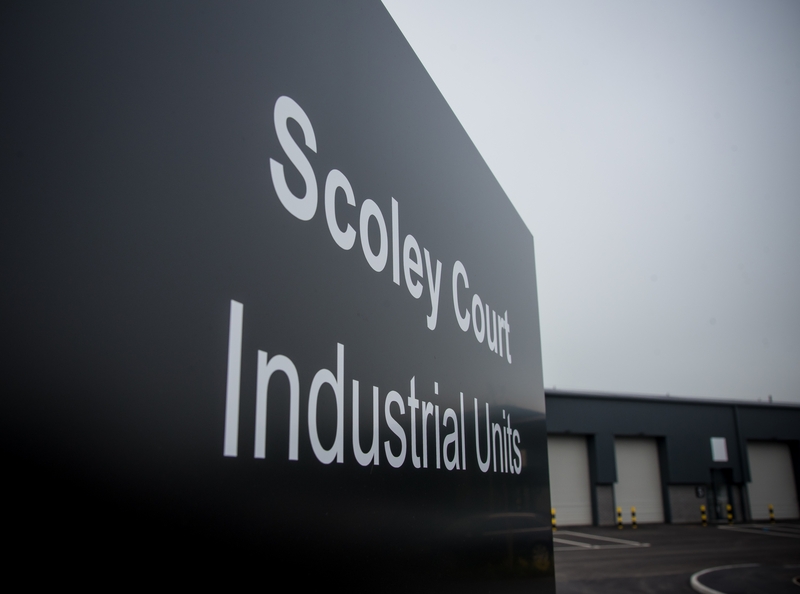 The building, at Scoley Court, off Moorland Trading Estate in Metheringham, has a built-in rainwater harvesting system to cut down on water use for cleaning fleet vehicles and has a modern, fully kitted servicing bay. 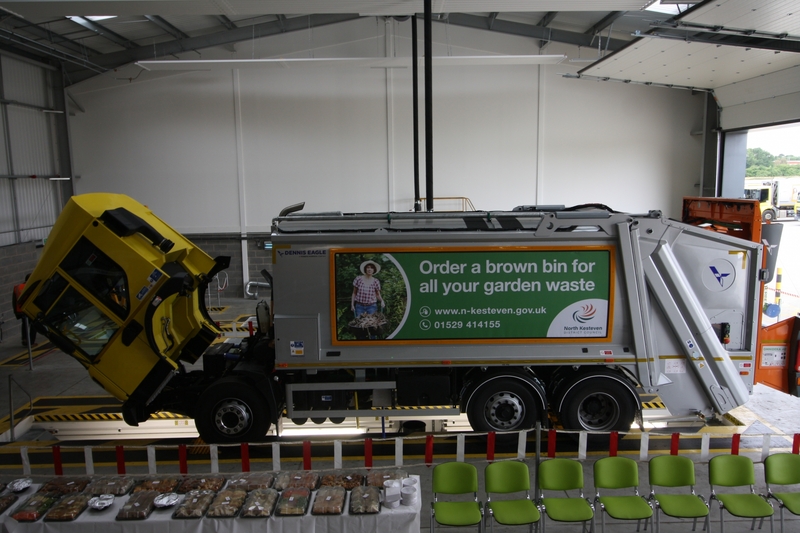 Each year, the council collects around 3.4 million general waste, recycling and garden waste bins, which is set to increase as more homes are built in the district. 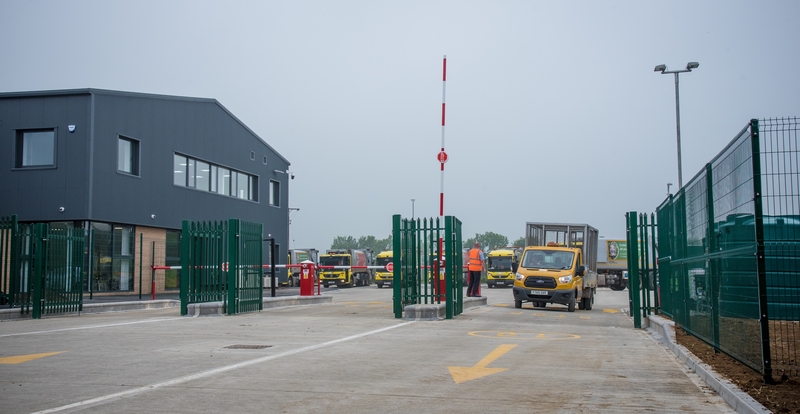 Lindum Construction MD, Simon Gregory, said: “As a Lincolnshire-based construction company, it is incredibly satisfying to work on something which will make a real difference to the local community. It is also rewarding to provide much-improved facilities for people who deliver such an important service to thousands of households. 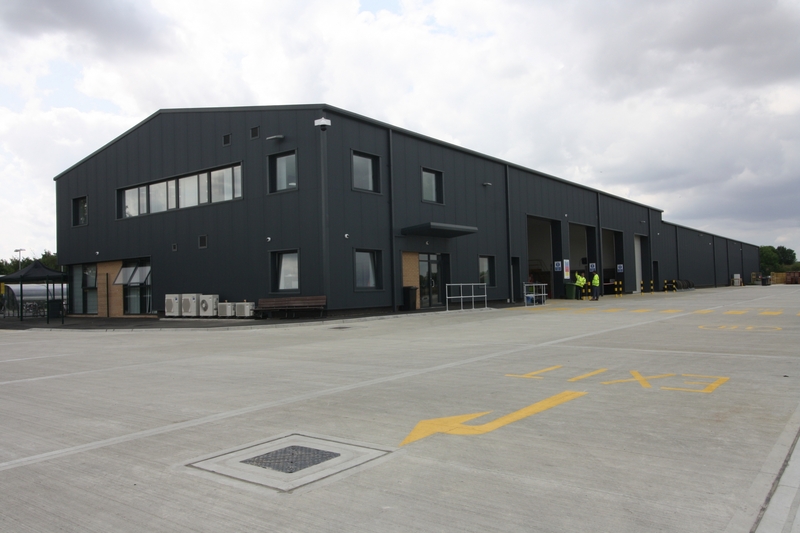 In addition to the depot building, the business units will enhance the commercial offering in this part of North Kesteven." 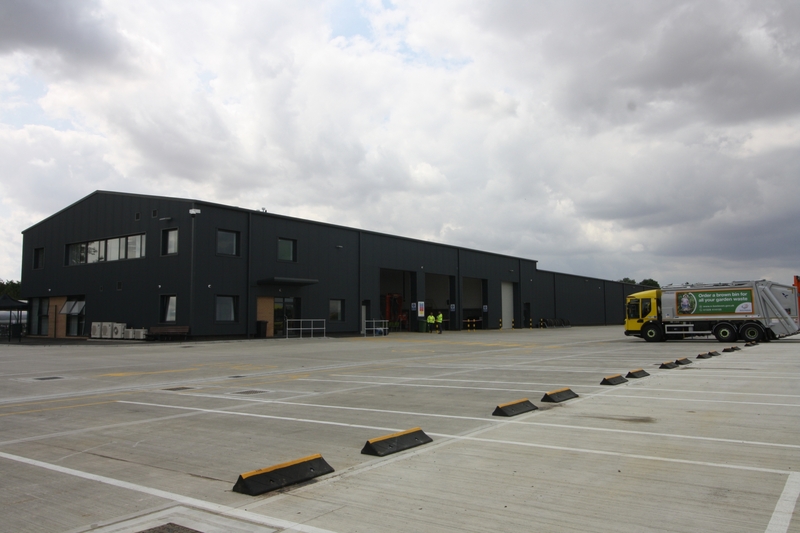 The seven new business units comprise a total of 10,000 square feet and have been built next to the depot. 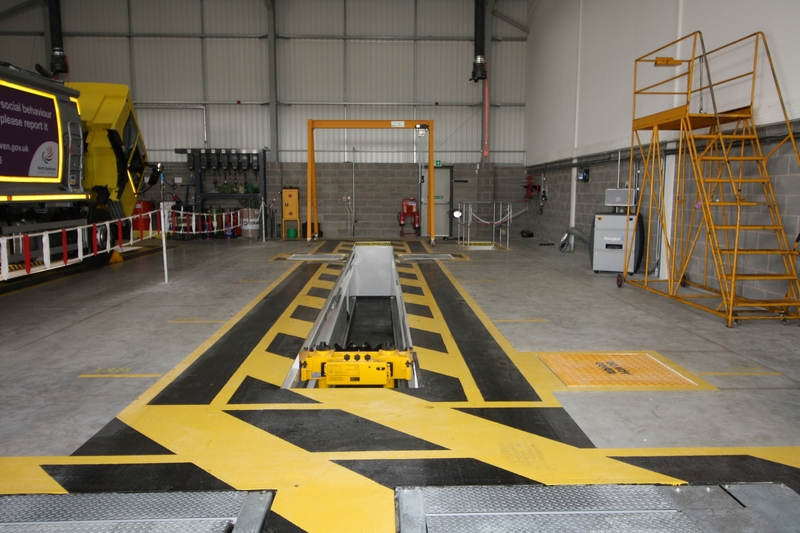 David Steels, Head of Environment and Public Protection, said: “This has been a timely investment by the Council. More houses are going to be built across the District and it’s important to ensure the services the authority provides alongside this are of the highest standards." The project was nominated for an award in the NK Building Excellence Awards.